Full Brick split level with great updates. Kitchen has updated cabinets, granite and tile floor. Dining room opens to a light filled Sunroom, heated and cooled with windows on all 3 sides! Sunroom is almost 300 sq ft! Amazing deck this is about 240 sq ft and is perfect for sitting outside with family and friends. Upstairs has 3 bedrooms and lower level has a private bedroom with new flooring and full bath. All new windows just added. 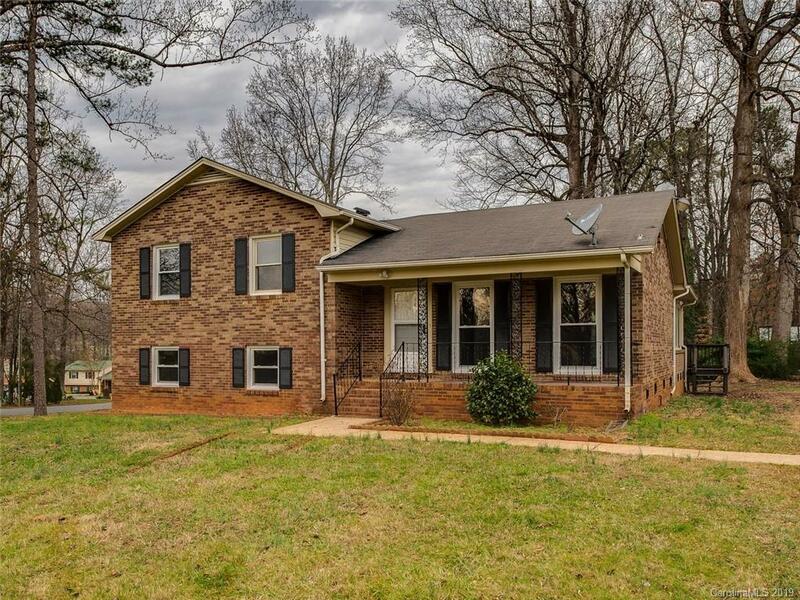 Great open yard and privacy from wooded area in the back. New paint and home is ready for your personal touches.